Partnerships with respected brands are helping CEO Jared Green transform straps that hold earbuds in place into fashionable accessories that resonate with Millennials. It’s hard to believe that we are involved in such a wide range of exciting initiatives, and we are humbled by the opportunity to work with respected companies that are using our product as a vehicle for engagement. 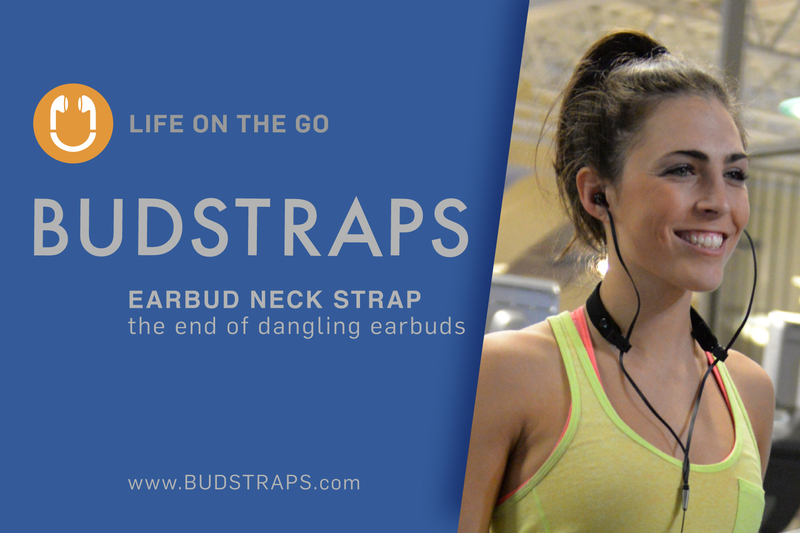 BudStraps, a New Jersey-based accessory startup that launched less than one year ago, is already reinventing itself while tapping into the growing market of Millennials in search of a fashionable and functional way to keep their earbuds in place. BudStraps Founder and CEO Jared Green has figured out how to keep earbud cords right where they belong for the 70 million people, mostly Millennials, who are forecast to buy a set of wired earbuds in the United States this year. After achieving proof of concept with sales of over 10,000 units of their basic black and white earbud straps, BudStraps is now working with respected brands to personalize their products and expanding with eye-catching, inspiring and artistic designs. BudStraps recently signed a deal with Amazon’s audiobook subsidiary to create a new BudStraps series promoting Audible’s Stories that Surround You campaign. “Our partnership with Audible is a natural fit,” said BudStraps CEO Jared Green. “We make listening with earbuds much more convenient, and their customers take Audible’s branding everywhere they go." In order to meet the demands of its athletic and growing customer base, BudStraps is also developing a more robust outdoor and adventure model working with John Duran, the former head of industrial design at Camelback. In addition, the company is donating $1 from every sale of its recently released Girls Run the World BudStraps to charities focused on empowering women. “It’s hard to believe that we are involved in such a wide range of exciting initiatives, and we are humbled by the opportunity to work with respected companies that are using our product as a vehicle for engagement,” said Jared Green. The company set out to raise $10,000 on Kickstarter to launch the company, ultimately raising $17,000. Products began shipping to customers in July 2015. BudStraps expects new designs and promotional opportunities to support double-digit sales growth month over month beyond the end of the year. BudStraps have received rave reviews from customers, achieving the distinction of being a five star-rated Amazon product.